The challenge. It’s raining and school has just been let out. Classmates and neighbors Jun, Paul, and Nathan need to get home but without umbrellas or raincoats, they’ll get wet in the rain. What to do? Jun begins to walk in the streets, not minding the rain pouring down his head. Paul, afraid to do anything, decides to stay in school and wait for the rain to stop. Nathan, being alert, grabs some old tarpaulins and uses it to shield him and Paul from the rain. Can you spot the Alisto kid among them? The answer. Nathan, of course. 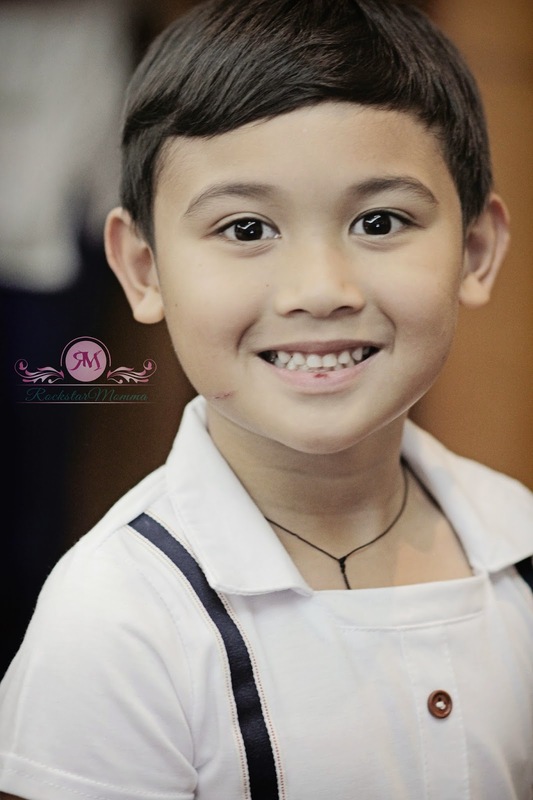 Do you know who's the lovely mom of this Alisto kid? 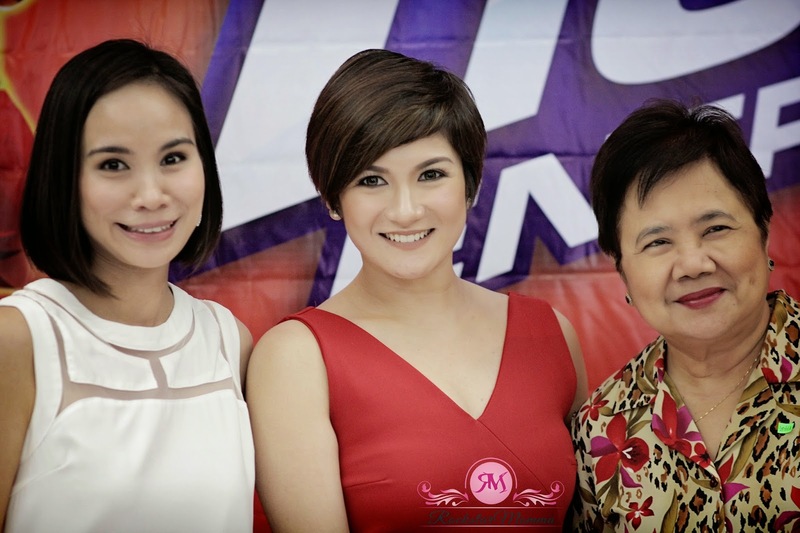 Well, she's none other than the celebrity mom, Camille Prats, who knows all about the challenge of raising physically and mentally developed Alisto kids. With son Nathan, she doesn’t take chances. She believes in giving Nathan the best in everything – to make sure he gets the most of his growing up years. Today’s challenges. These days being Alisto matters a lot, especially among kids. New technology and changing times mean kids have to be alert to face the challenges of school and home. Who is the Alisto kid? He could be described as being active, lively and mentally sharp. But Moms know this is a challenge for them, too. How do you raise kids who have healthy bodies and are also mentally alert? This is a challenge that Tiger Energy Biscuits hopes to help moms with. So they can raise Alisto kids! Dr. Tanchoco adds that Zinc affects behavior and learning performance. It is necessary in the process to produce the visual pigment for good eyesight. Vitamins B1 and B2 are important in releasing energy from carbohydrates, fat and protein. Without enough energy, muscular development may be compromised. “If children do not receive these nutrients, their mental and physical performance will be compromised,” warns Dr. Tanchoco. “An Iron deficiency not only causes an energy crisis, but also affects mood, attention span, and learning ability. Zinc deficiency retards growth and wound healing. Vitamins B1 and B2 if inadequate may result to weakness, wasting, and difficulty in walking.” Easy to say then that an Alisto kid needs to receive these nutrients for his physical and mental development. Nutrition should no longer be a challenge. Giving food that contributes to your child’s development should not be expensive or difficult. 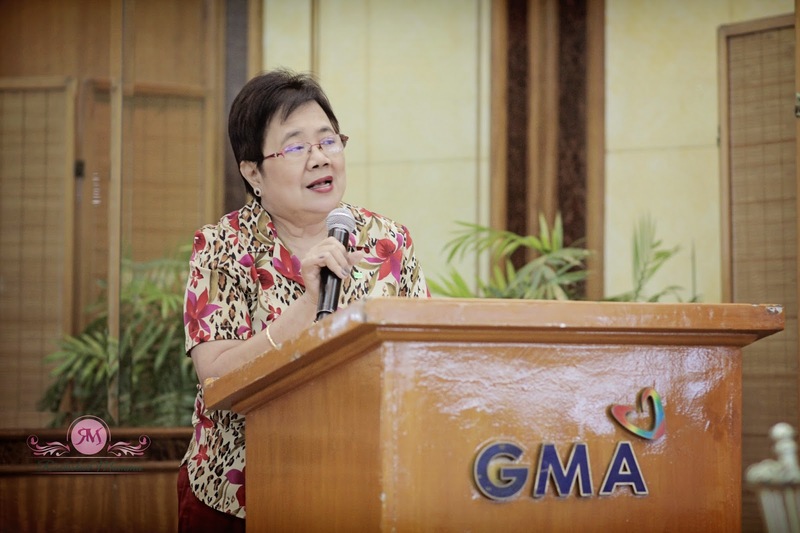 Dr. Tanchoco advises that Moms just need to provide their kids a balanced diet. 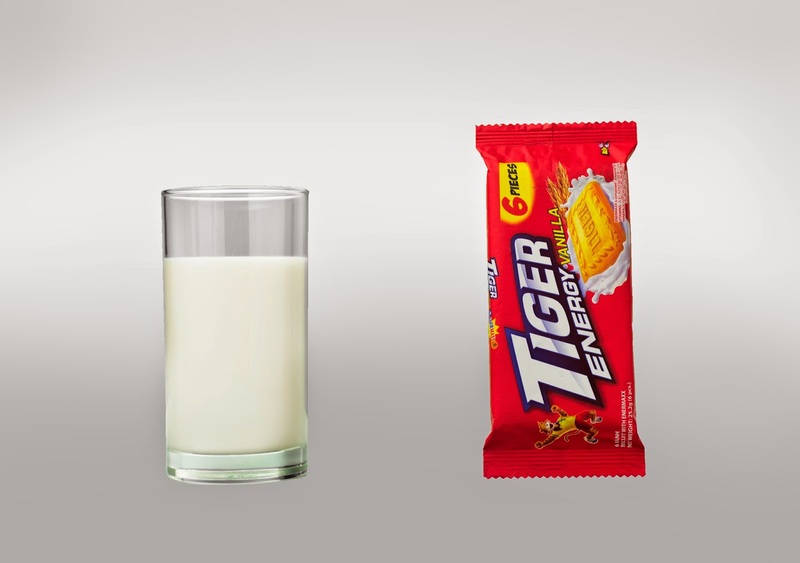 Are you ready to take on challenges with Tiger Energy Biscuits? Help your kids become everyday Alisto kids! Yes, isa yan sa mga pinapakain ko sa anak ko. Michelle is an anti-losyang mom who likes to write about parenting, fashion, events, beauty, fitness, tech, travel and ramblings that can make other people laugh, cry and relate. 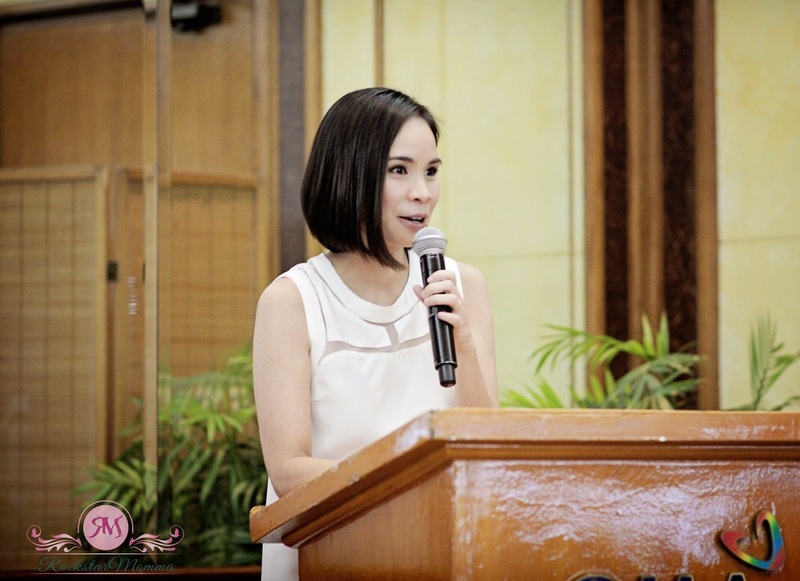 12-time Blog Writing Contest winner awarded by Nuffnang PH and other reputable brands. She's also a licensed physical therapist who decided to be a WAHM and yaya of 2 little brats. She's really good at losing her keys and so many other things. So, if you're looking for a perfect mom who has it all together, you came to the wrong person and quite frankly, I don’t know what you’re doing here. :) She's a mom who wants to reassure other moms that it's perfectly okay to be imperfect and whatever they have is priceless and irreplaceable. Get in touch with her through rockstarmomma88@gmail.com or by using the contact form below for projects, collaborations, media launches, product reviews or just to say Hi! She would love to hear from you! Watson Haul 2019 + 5 Tips to Achieve a #HappyNewYou + Giveaway!!! Copyright Rockstarmomma. Blog Design by QDONOW Themes.